But who can forget when Meek Mill accused Drake of using a ghostwriter? 21. 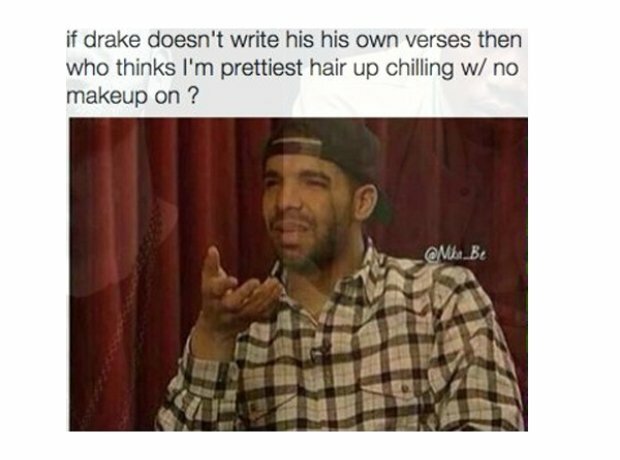 But who can forget when Meek Mill accused Drake of using a ghostwriter?